It was only a matter of time until comedy powerhouses Kevin Hart and Tiffany Haddish came together. Does this combination result in the funniest movie of all time? We’ll see. 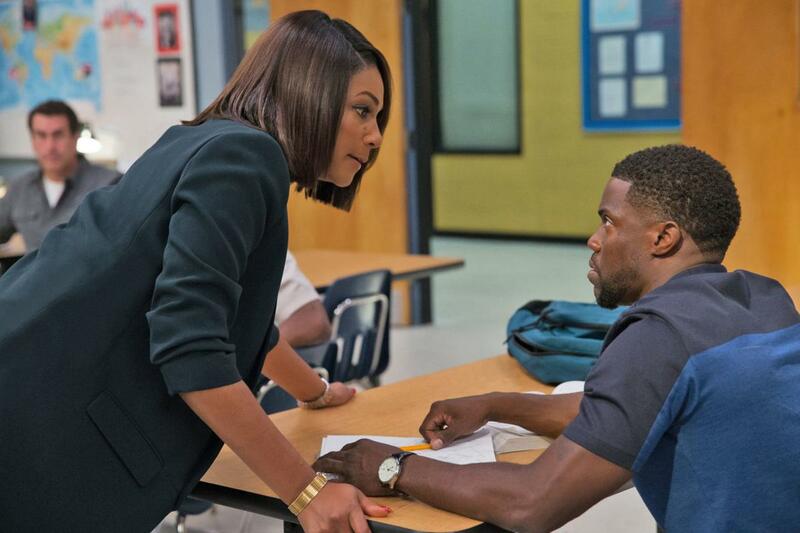 Teddy (Kevin Hart) is a high school dropout, though his successful girlfriend (Megalyn Echikunwoke) doesn’t know that. In order to get a great new job with his best friend (Ben Schwartz), Teddy must secretly enroll in night school to get his GED. It’s taught by Tiffany Haddish’s character, and the class includes comedians such as Rob Riggle, Mary Lynn Rajskub, Romany Malco, Anne Winters, Al Madrigal, and Fat Joe. The Principal of the school is SNL alum Taran Killam. Here’s the good thing. If you like Kevin Hart, he does (as usual) the same old thing he’s been doing. At this point, you should already have a good idea what to expect here. It’s nothing new, but that also means if you’re a fan, you can go into this feeling fairly confident. We also have Tiffany Haddish, doing exactly what she usually does. If you find either of them typically hilarious, this movie will probably be up your alley. I also appreciated that this movie surprisingly dove a little deeper into the aspect of learning disabilities, as we slowly discover why Kevin Hart’s character didn’t graduate high school. This is pretty superficial though, and even kind of made fun of, as they resort to MMA fighting in order to “get him to focus.” I’d be curious if folks with actual learning disabilities resonated with this or found this appalling. If you’re not a fan of Hart or Haddish, obviously this won’t be for you. This also won’t be for you if you’re expecting something new or exciting from them. Both of them are somewhat muted in their performances. Kevin Hart isn’t as crazy as usual. Tiffany Haddish is way toned down compared to her performance in movies like Girls Trip. This means even if you’re usually a fan, this movie still might disappoint you. I often stared at the screen blankly as jokes missed the mark again and again. Our supporting cast is also a little off. Every character rattles off one-liners but these mostly fall flat. They’re all meant to be weird and quirky but it quickly becomes annoying in some cases. Romany Malco as the conspiracy theorist who believes robots are aiming to take over the world starts funny but quickly that joke becomes overused, and almost every character has something like that. I praised that the movie incorporated learning disabilities but it’s often as a punchline. “I’ve got learning herpes!” exclaims Hart as he learns his diagnosis. There were more than a few opportunities to actually give this movie heart and it failed to capitalize on it. In the end, this movie is average. You’ll forget it quickly, it does nothing new or unique and doesn’t even showcase its main talent in meaningful ways. Night School is a little underwhelming. If you’re a diehard fan of comedic heavyweights Kevin Hart and Tiffany Haddish, they both hold back here and don’t deliver the crazy antics you might be expecting. If you’re not a fan, this movie won’t convince you. 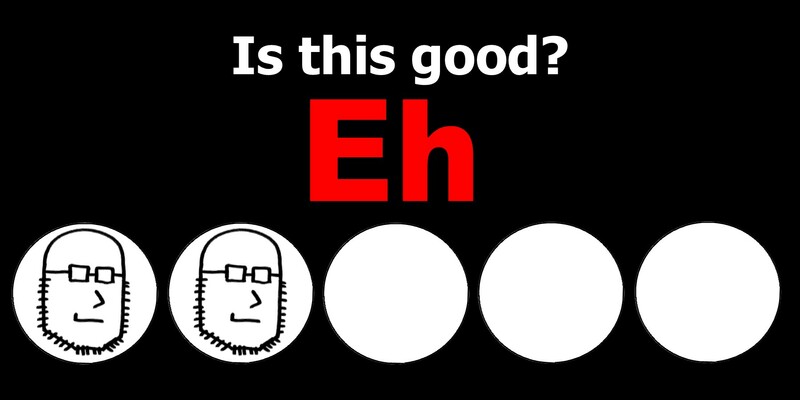 It’s a predictable journey, with an eclectic though somewhat annoying supporting cast. I found myself watching the jokes happen, though it didn’t make me laugh hardly at all. This is an underwhelming and ultimately forgettable comedy. This entry was posted in Movies and tagged al madrigal, anne winters, comedy, fat joe, kevin hart, mary lynn rajskub, megalyn echikunwoke, night school, rob riggle, romany malco, taran killam, tiffany haddish. Bookmark the permalink.